Forces play a huge role in the sport of curling. Discover how curlers manipulate friction as they compete. Friction plays an important part in sports, including curling. Curlers use the power of friction to their advantage. Curlers wear shoes with soles of different grips. 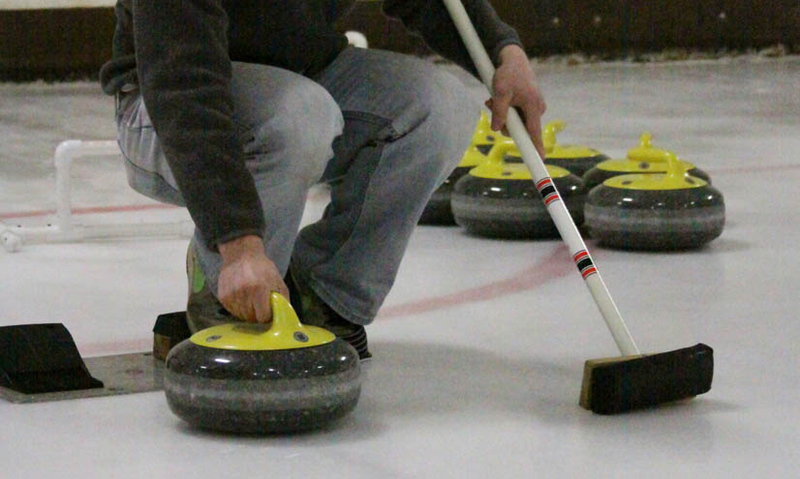 Curling rinks are "pebbled" to create less friction. In the ice sport of curling, teams compete to get their stones closest to the centre of the red circle. One of the greatest forces at play in curling is friction. Sometimes there is not enough. Sometimes there is too much.